LEGO® SERIOUS PLAY® is a methodology created by the LEGO® Group that uses LEGO® bricks to improve creative thinking. It develops problem-solving skills, helps explore ideas and achieve goals. 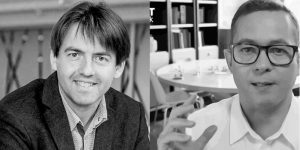 The methodology is based on research led by Johan Roos who advocates that hands-on learning creates deeper insight of the world and its possibilities. The method is mainly used to enhance communication in teams. We are an open community of individuals who are interested in creative strategising and problem-solving tools. Everybody can register and join for free. 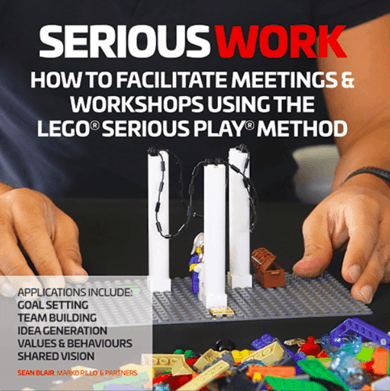 The community brings together professional network of facilitators who have been trained and certified and everybody who is interested in using LEGO® SERIOUS PLAY® methodology. We enhance SERIOUS PLAY® related theories, work on generic methodology and develop individual applications. Facilitators regularly blog on their project experiences to share their knowledge with the wider community. Our vision is to be the central platform for a broad community of facilitators who are using LEGO® SERIOUS PLAY® methodology. The mission is to offer easy access to understanding of the methodology and the newest information about it. We treat our community members with respect. Each of us is responsible for our actions, individual’s actions affect the reputation of other facilitators. Our diversity across multiple dimensions reflects and enhances our community.